Doug Penner passed away Wednesday. Doug was an unbelievably ardent Pilots fan, a former UP student, owner of the T-Room, and a Marine…..many UP students have considered Doug a friend, advisor and mentor since he bought the T-Room in 1961. I got to know Doug quite well over the years, and will certainly miss him…..no doubt many others feel the same. I’m sure someone like Stoney will post the time of his funeral mass, but I believe it’s on the UP campus on Saturday, December 7. 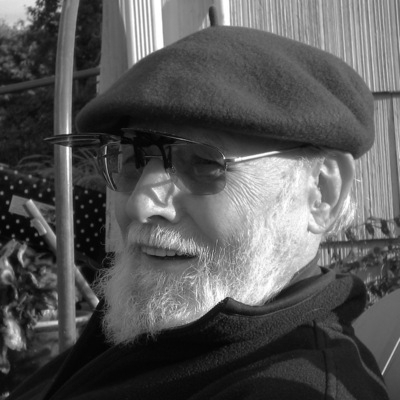 July 13, 1931 - November 25, 2013 - Longtime resident of North Portland and owner of the Twilight Room, died at Providence Hospital November 25th, 2013. Doug was born in Estacada, OR on July 13, 1931 to Anne and Jacob Penner and was raised in Mt. Angel, OR. He attended University of Portland on a football scholarship and served in the Marines during the Korean conflict. After college Doug went to work at the Twilight Room, a neighborhood tavern popular with UP students and local residents. He eventually purchased the T-Room and ran it for over 50 years, partnering with and employing many family members over the years. Doug loved to follow the soccer and basketball teams at UP and was often seen sporting a purple Pilots cap and jacket. Doug is survived by his wife Janet, sons Chris and Greg (Lauren) and daughter Cassandra (Ted); grandchildren Josh (Jessica), Aubra, Blake, Annabelle, Lindley, Wyatt and Sophia. He is preceded in death by his son Bart. In lieu of flowers, donations to Blanchet House. Funeral mass at The Chapel of Christ the Teacher at University of Portland on Sat. Dec. 7th at noon, followed by a reception at the Twilight Room.